Agenda is a new independent publisher of books and journals in economics and political economy for students and lecturers in institutions of education worldwide. Agenda’s publishing aims to facilitate access to economic ideas for a readership that has traditionally found them forbidding and inaccessible, whether in the wider social sciences or in the public square, yet who nevertheless wish to gain a greater understanding of how the economy works. As well as opening up the work of mainstream economics, Agenda’s program also represents the work of other traditions and methodologies, as well as more ethically- and historically-informed studies. Unconstrained by existing publishing models, Agenda will explore new ways of bringing content to its readership, including open access, while maintaining the highest editorial standards and peer review commensurate with the best academic publishing. 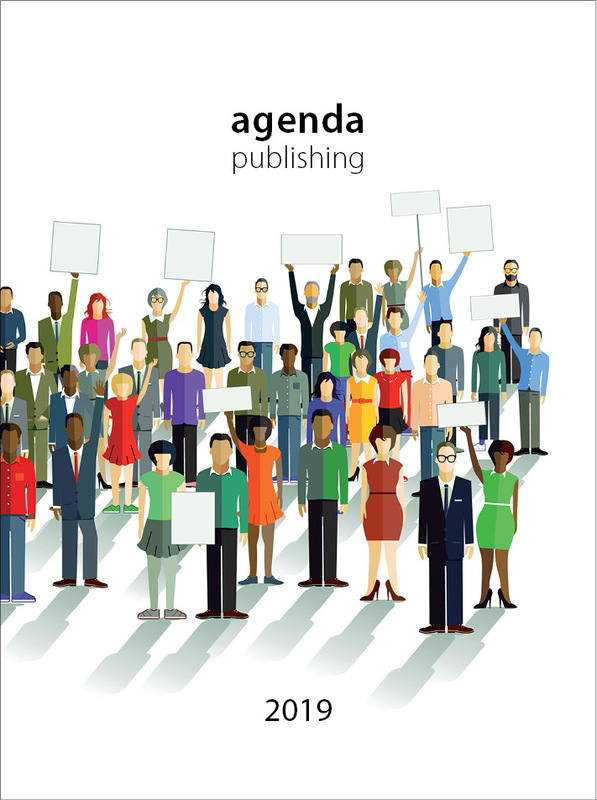 Agenda places the author–publisher relationship at the heart of its publishing and is keen to work with authors and contributors who share our belief that the best publishing is a collaborative enterprise. We would be delighted to hear from potential authors excited by the prospect of working with a new publisher and the opportunity to help shape a new list at a time when the economy has never more needed to be better understood.